She graduated with the Degree of Bachelor of Science in Nursing at Far Eastern University, Manila, Philippines and earned her License as Registered Nurse. She mainly serve in the Outpatient Department from 2011. 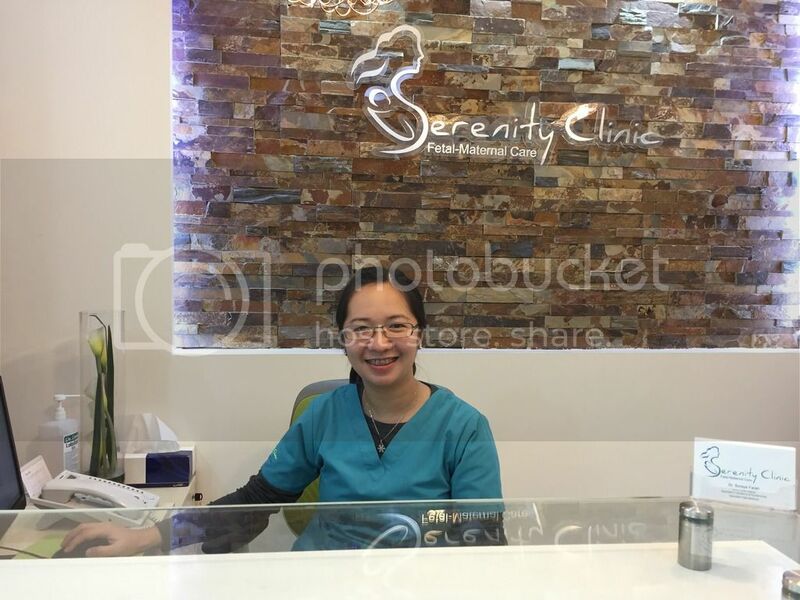 In 2015, she started her journey in Dubai catering her first two years under DHA and now serving our clinic rendering effective and efficient nursing care to all patients regardless of race and status in the society. Always reminded to be true and dedicated to her craft, and always put patient first above anything else.